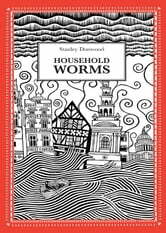 Stanley Donwood says of a selection of stories contained in Household Worms that were inspired by drinking red wine alone at night: 'These were written to avoid staring for too long at a night-filled window that only reflected my own sorry-for-itself face. Perhaps I should try writing with white wine too. A lighter tone may emerge. Champagne would probably get me writing jokes for crackers. Never mind, never mind.' Donwood is best known as an artist, but this collection confirms his prowess as an equally talented writer of prose. 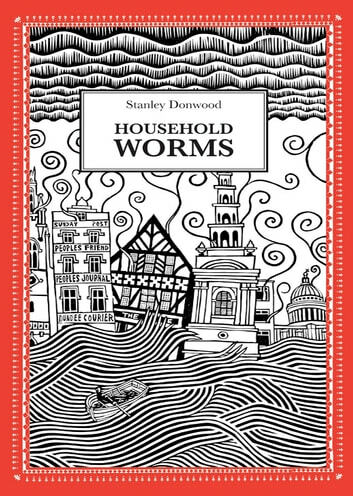 Stanley Donwood is my favorite writer. Buy all his books right now!